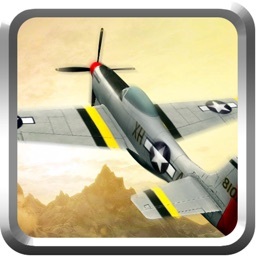 Warplanes: WW2 Planes Dogfight by Fat Lion Games Sp. z o. o.
by Fat Lion Games Sp. z o. o. 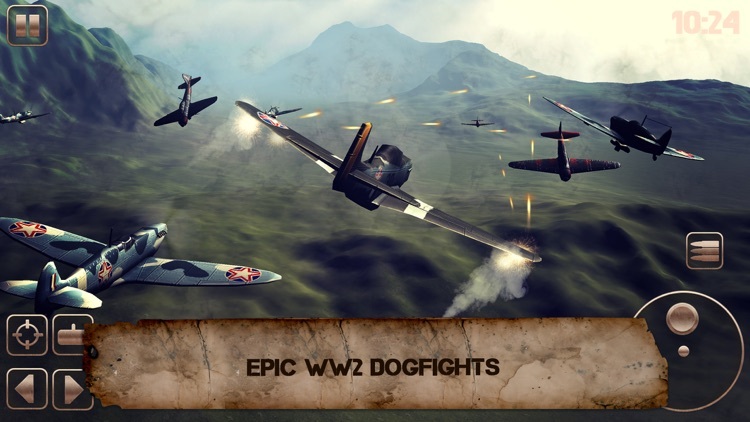 Get ready to sit behind the steers of fighter planes in one of the best airplane games of dogfight about World War 2! 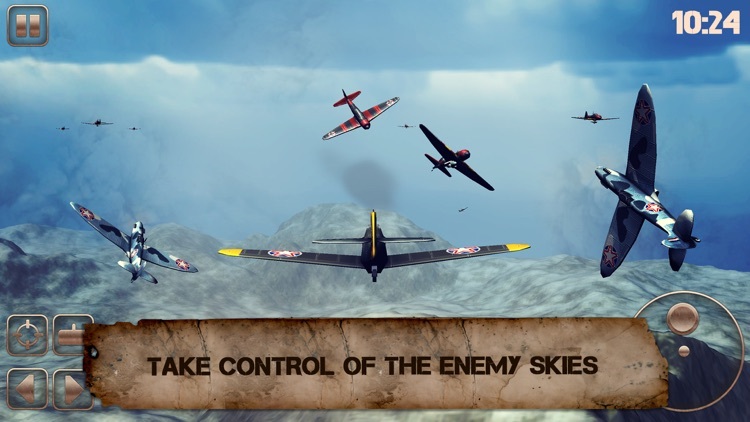 Take control of the WW2 battlefield and become the ace of skies in air fighter combat. 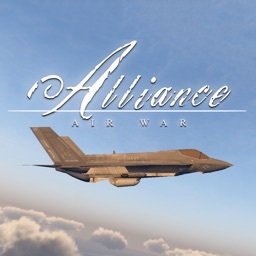 Choose from a selection of warplanes made for combat in the time when there were no jet fighters, helicopters, gunships and f16 or f18 - expect to fly biplanes in dogfight WWII. Master aircraft combat in 1942, the year of the biggest battles in the Second Great War. The flight model is much more dynamic than in WW1, as the flying planes are much faster in this conflict. 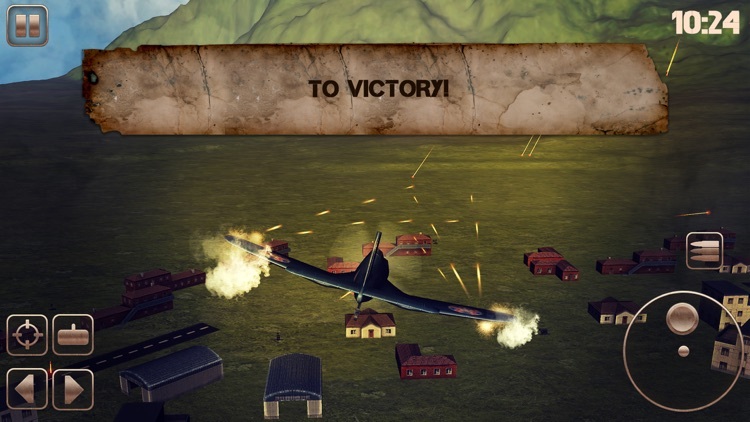 You can use a selection of clever strategies to outthink your foes in this World War 2 aircraft battle simulator game. 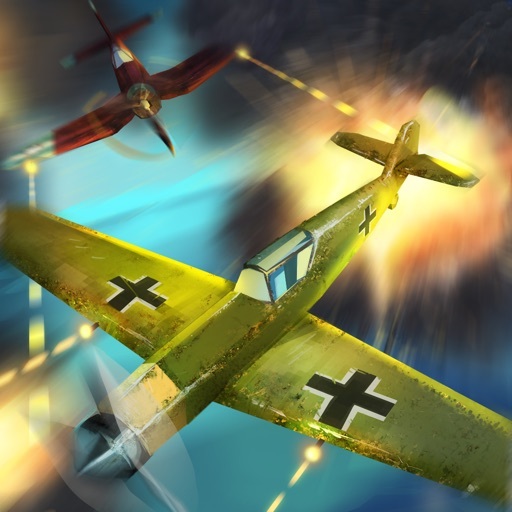 Cut the distance in aerial dogfight, outmaneuver the enemy WW2 bomber planes, play any kind of fighter airplane games to shoot off their wings! Any move is allowed on the World War 2 battlefields. 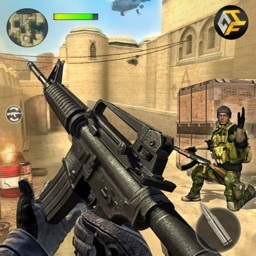 The game was designed as a plane shooting game for kids and adults alike. 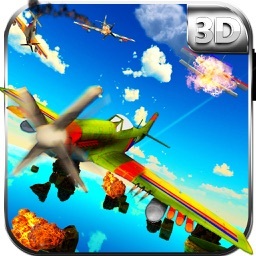 Expect the best elements from dogfight simulator games and arcade airplane flying and shooting. Your aircraft attack will be start a real war. Thunder of explosions will be heard. Only an ace of WW2 dogfight will keep his wings in this world of war planes. In this world you can only count on your buddies from your fighter wing team - or rather you will be able to do that in the future version of this game, when multiplayer dogfight for the elite is added. Until then, you'll have to go all shooty at skies that are filled with AI enemies. Perform extreme maneuvers that could embarrass modern jet fighter pilots in combat and flight simulator alike. When in doubt, do a barrel roll and leave these WW2 fighter planes in behind, let them play war games while you retreat. Heed the call of warfare and do your duty with a modern feel of combat. In World War 2 games flying planes is bound to be much more complicated than in WW1 dogfight apps. 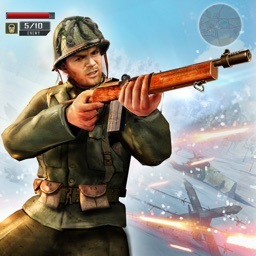 Modern air combat in that time was actually extremely dynamic. When you'll get behind the steers of air fighters that are presented to you you'll immediately feel the raw power of the most advanced World War 2 airplanes. Be sure to master your piloting skills to achieve air supremacy. Whether you fight over land or as an air navy fighter, lite is not the word you could use to describe the task at hand. Take your medal off, honor is earned in fighter plane combat, not on parades! Don't wait any longer and download now. Go higher, farther, faster - the air force wants you!